Scandinavia is one of the richest regions in the world, countries there ranking in the top places of indexes for economic development, quality of life and etc. However, for one reason or another online Forex trading has not had the impact there which we have seen in the UK for example or Cyprus. It remains not widespread and Sweden is no exception among the nations of Scandinavia. The regulatory body charged with the oversight of financial activities in Sweden is the Swedish Financial Supervisory Authority (Finansinspektionen). Its two main goals are the ensuring of financial stability and consumer protection. Its website is quite informative and available in English, it also offers a comprehensive list of regulated entities, as well as numerous warnings regarding firms suspected of illegal and fraudulent activities. As was said above, Forex trading isn’t very popular in Sweden but there are regulated Forex brokerages in the country nonetheless. One such example is the Scandinavian Capital Markets. 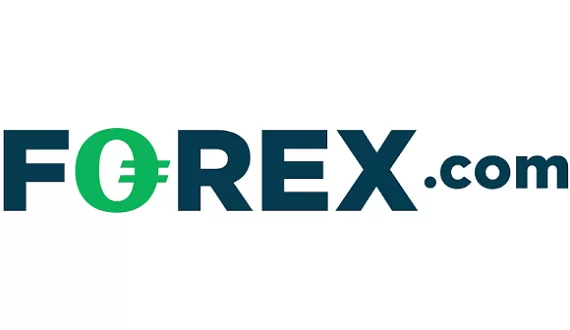 Furthermore, the authorities in Sweden do not prohibit foreign Forex brokerages from operating in the country, as long as they are licensed in an EU member country. 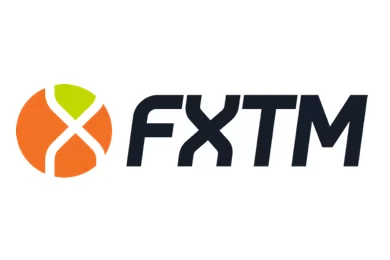 Brokerages operating in the country should know that Swedish forex traders widely prefer the MetaTrader 4 trading platform. cTrader and the Sirix WebTrader are other viable options as well. The most popular payment methods are credit cards (Visa and MasterCard). Paysafecard and Klarna are also available.